Marty Mcfly Vest is an inspiration from the movie “Back to the future”. 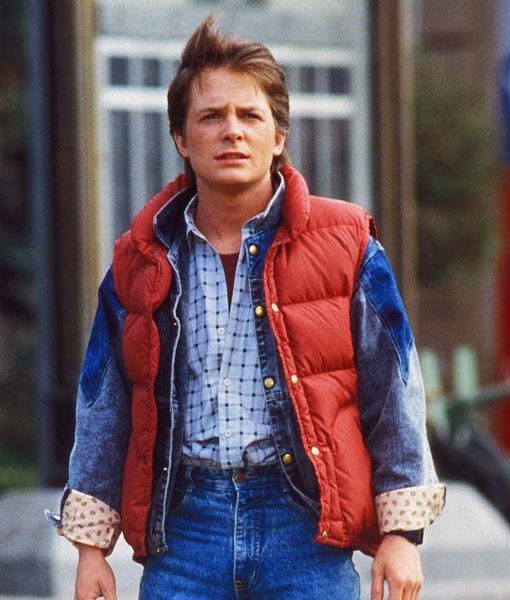 This vest has been worn by the character Marty Mcfly who travels to the future. 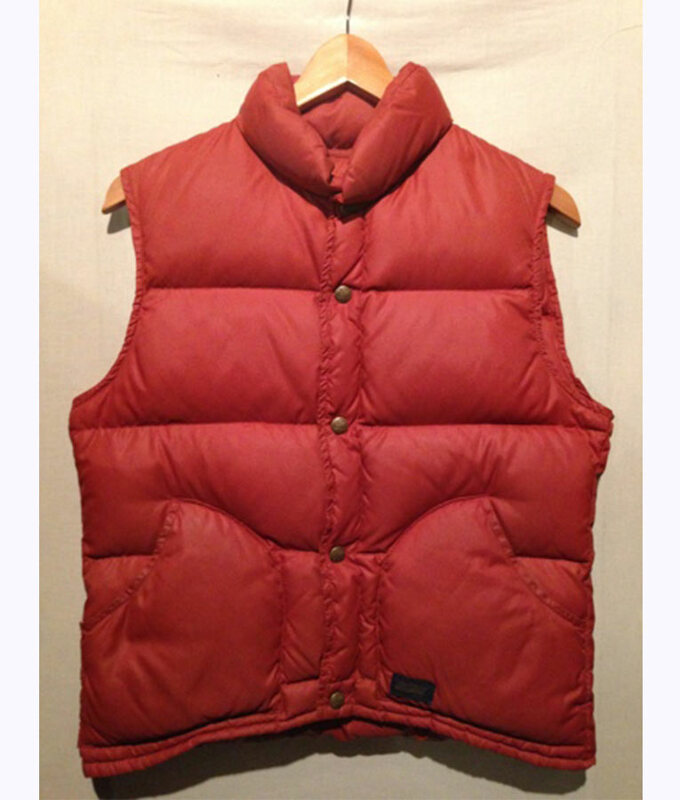 Back to The Future Vest is produced from Satin material, including inner viscose lining for comfort. 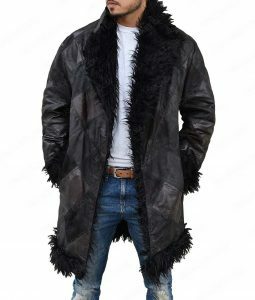 This outerwear also covers round collar style, front snap tab closure and quilted stitching. 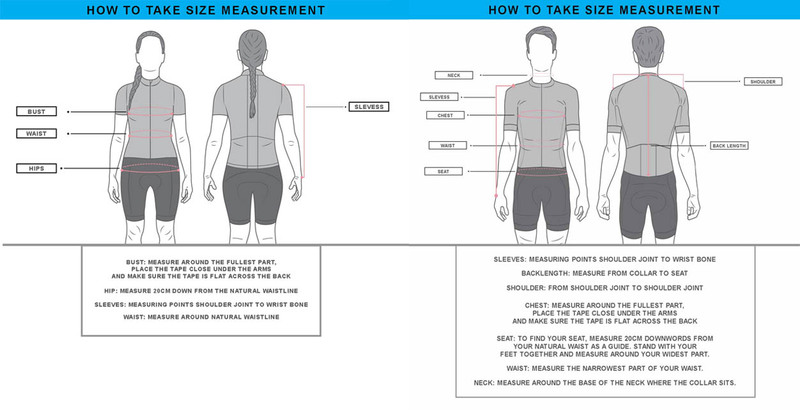 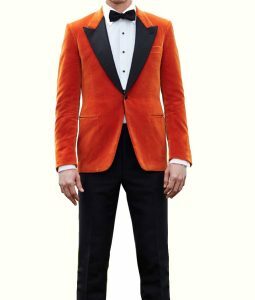 This apparel is orange in color.